LIFE is the Kerith Community Church’s storming Friday night youth group! We believe that no matter your age everyone should be able to explore the Christian faith, ask questions and share their point of view. If you are in years 7-13, LIFE at the Kerith is the perfect place for YOU! LIFE is Kerith Community Church’s storming Friday night youth group! 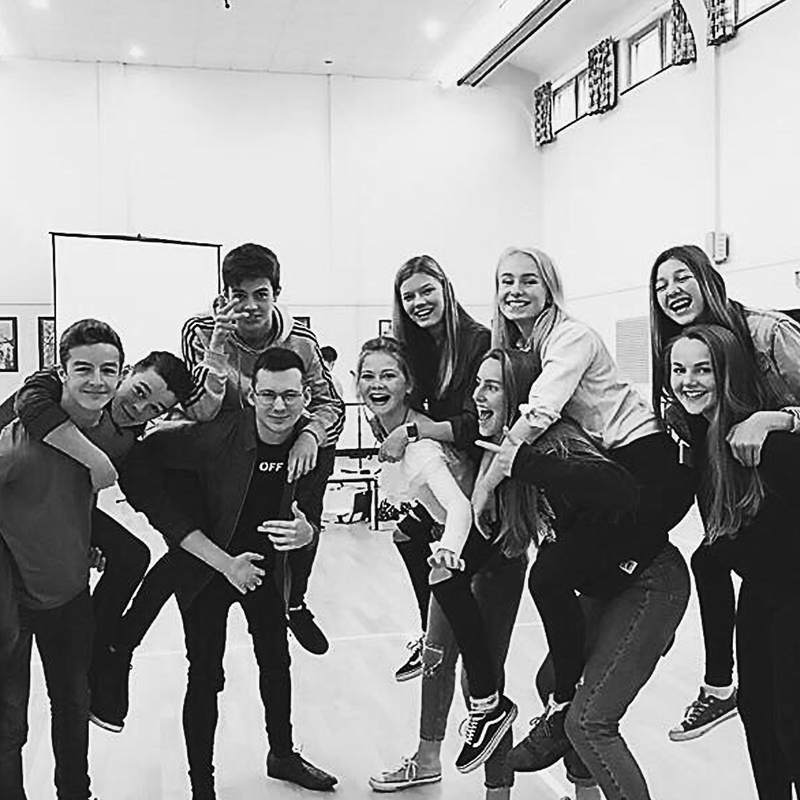 Around 200 young people attend between school year 7 and year 13 to chill out with friends, hear the good news of Jesus and capture a vision to go out into their local communities and make a positive difference. 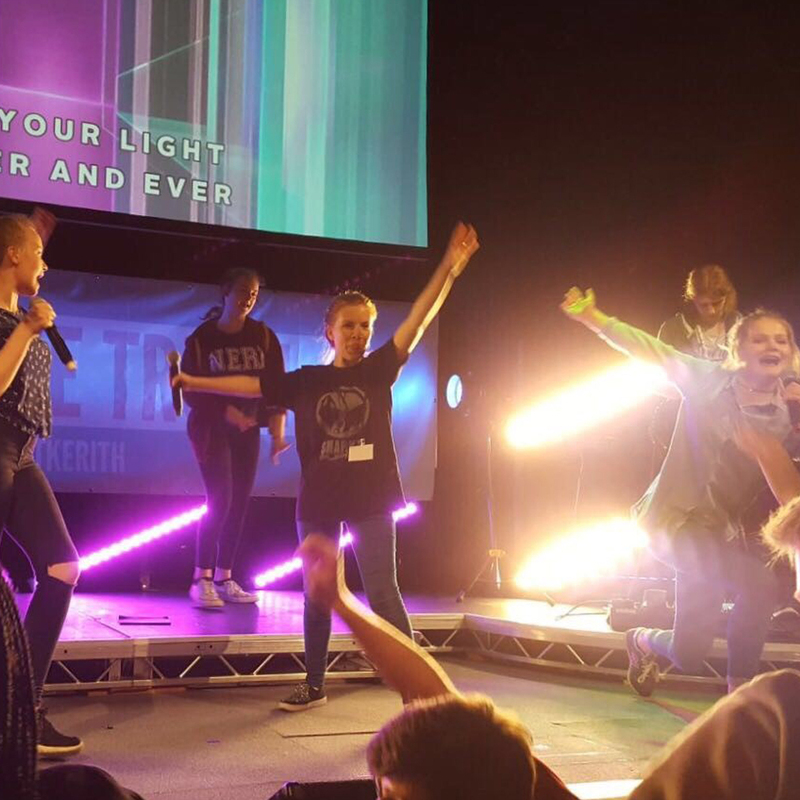 LIFE happens every Friday during school term from 7 p.m. to 9.30 p.m. at Kerith Community Church. They host a range of different events including open mic nights, gig nights, raves and more! Come with great expectations! Great expectations of the music, the games, the quality of the night, and let’s not forget the reason we are doing it – come with great expectations of Jesus! To keep updated on this term’s events, you can find more information on their Facebook page. .
What is the aim of life? 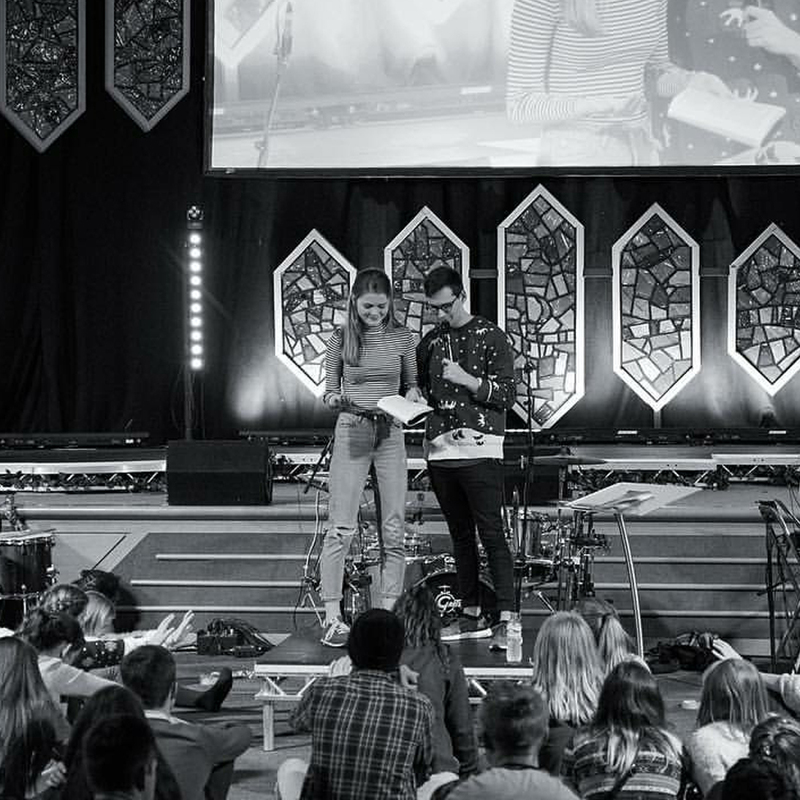 “Our aim is to create a great atmosphere for young people to experience and find out more about God in a fresh and relevant way, whilst having a safe place to hang out and have fun with friends. It is absolutely free although we do sell refreshments at a tuck shop”. To find out what’s on this Friday check out LIFE’s Instagram or Facebook pages. You can download recordings of messages from LIFE here. How do i get involved with LIFE? 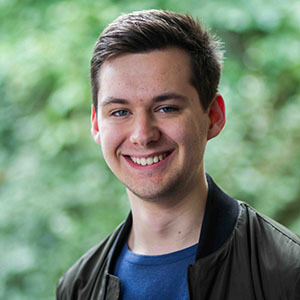 If you have any questions about LIFE or would just generally like to find out more about it, please contact Dan McNab by filling out the form on the LIFE page of The Kerrith Community Church website. Dan is the leader of LIFE, the Friday night youth event. Empowering and Pastoring the young people in the Bracknell community. Joel’s Place is a church for Ascot and the surrounding villages. We’re a church for people of all ages and backgrounds. All are welcome, no matter if you've been going to church your whole life or if you've never been before. Come and pay us a visit! © 2017 Joel's Place Church. All rights reserved.